The American company has just ordered 20,000 vans. 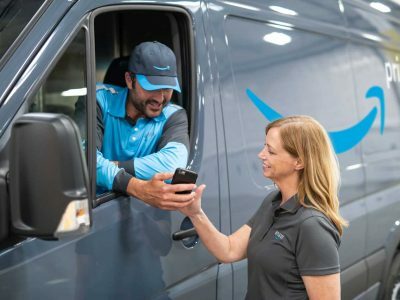 It wants to hire smaller carriers to manage the deliveries. It is estimated that „resilient” entrepreneurs, with 20 to 40 suppliers, can count on an annual profit in the amount of 75 to even 300 thousand dollars – reports cnbc.com. The differences result, among others, from the size of the cities in which the subcontractors will operate and the operational costs. Plans to build Amazon fleet were announced nearly three months ago. The company reported, however, that the order would amount to 4.5 thousand vehicles. The interest in cooperation exceeded all expectations – over 10,000 companies wanted to cooperate with the giant – states seattletimes.com. So the American giant decided to order as many as 20,000 Mercedes-Benz vans. Amazon will not be the owner of vehicles. They will be bought by fleet management companies and then leased to their contractors – an American portal reports. By the end of this year, over 100 subcontractors will start working under the program. Requirement? First of all, each of these courier companies would have to lease at least 20 vehicles. 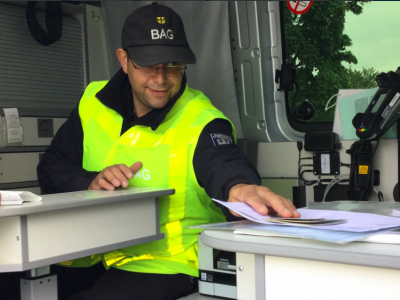 Second, hire – about 100 drivers. 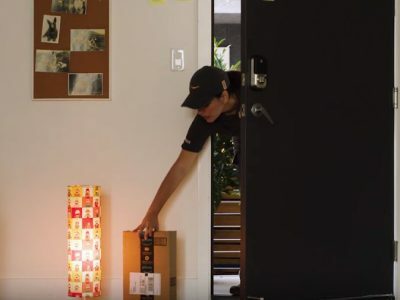 Cars would only run under the Amazon logo and were responsible for the so-called „last mile delivery” – that is between the warehouse and the customer’s home. Deliveries have become extremely demanding for the US company recently, due to the huge number of packages. 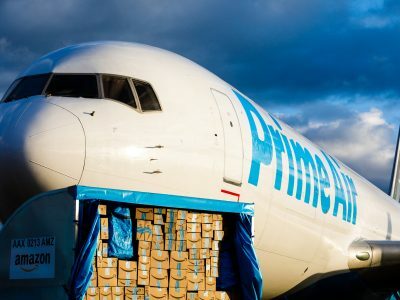 It seems that the companies with whom the e-Commerce giant has worked so far, such as UPS, FedEx and the American post office, have ceased to suffice.